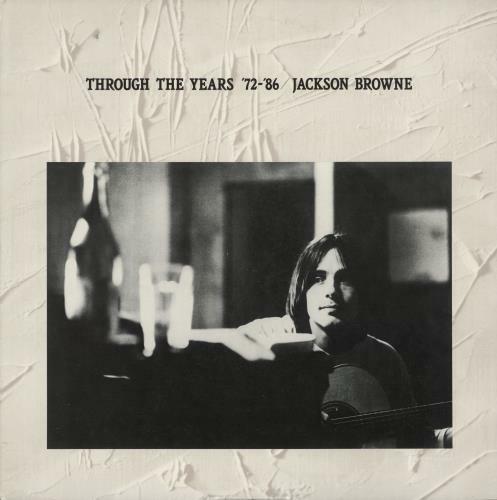 JACKSON BROWNE Through The Years '72-'86 (Ultra rare 1986 Japanese promotional only 22-track double vinyl LP anthology, issued in a superb unique gatefold picture sleeve displaying a detailed family tree by Pete Frame inside. Undoubtedly, thisis Jackson's rarest Japanese pressing; the sleeve shows light wear with inevitable foxing in places and the vinyl appears barely played - Unmissable! PS-284).